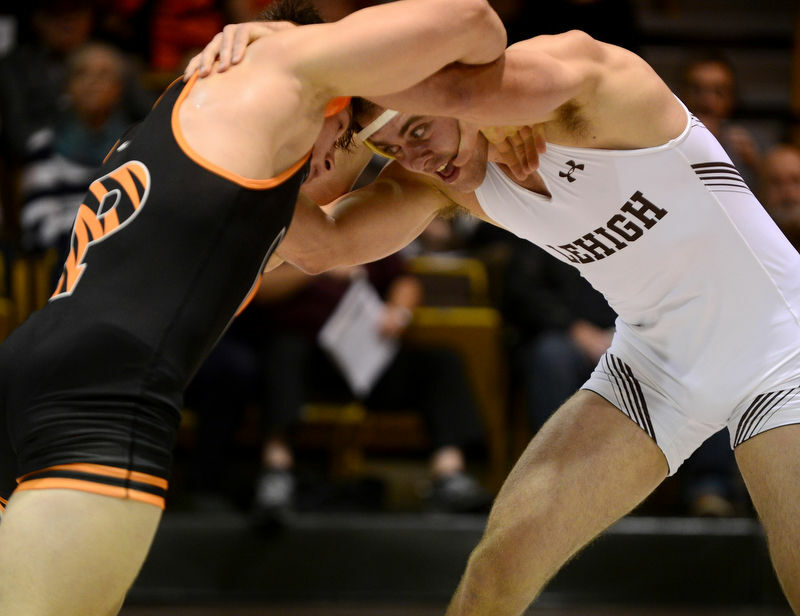 There was a strong indication at the beginning of the 2018-2019 wrestling season that Princeton University could field one of its strongest wrestling teams ever. A heralded freshman class spear-headed by Delbarton two-time state champion Pat Glory and the country’s No. 1-ranked wrestler at 149 pounds, Matt Kolodzik, meant the Tigers were primed to take a big jump. Previous articleWhen is Army vs. Navy? Date, time, TV for 108th rivalry game | Will Trump attend?